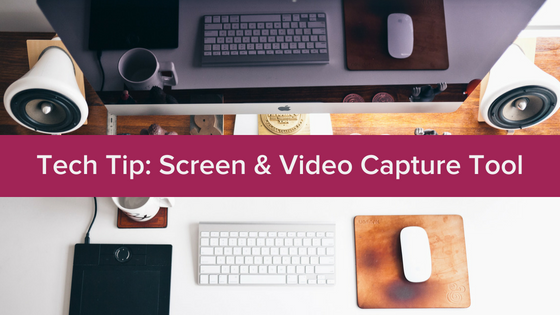 If you need to capture an image from your screen or video, this tip is for you! It’s perfect for training new team members, for tech support issues, and to include in your operations manual for your business! The Fabulously Balanced Life Facebook Community, you join a community of women entrepreneurs who are ready to take control of their business and live happier more fulfilling lives. In the community, I share tips and tools to be more productive in business and in life! The Technology Resource guide is just one of the many free resources and video's inside this community! Join the community to get my FREE Technology Resource Guide - No Email Opt In Required!